As the prices of petrol take a hit, the petrol powered vehicles are given a step motherly treatment by new buyers. Volkswagen is still struggling to clear its 2011 Vento and Polo stock, giving a bonus shot to the buyers looking for discounts. 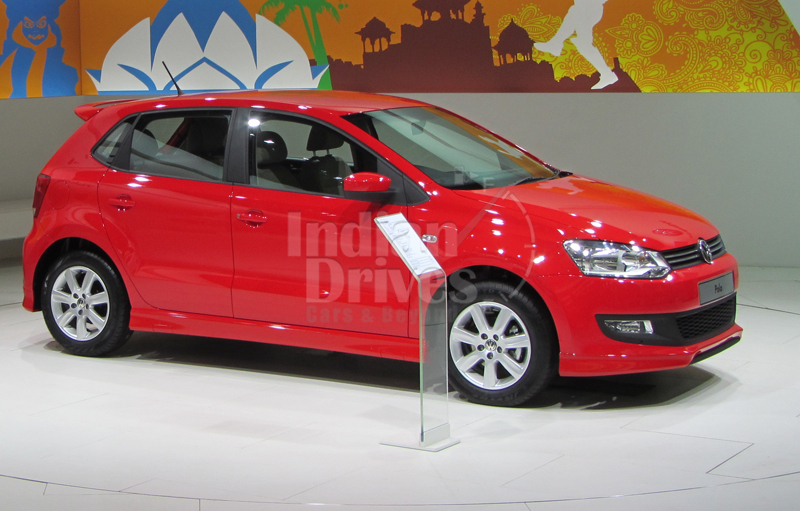 It is five months into the 2012 calendar and the German automaker is eager to chuck out the 2011 stock of VW Polo hatch and VW Vento sedan. While most automakers adopt the discount strategy in the first months of the new calendar, Volkswagen is attempting the trick now. In a rush to clear the 2011 stock of Polo hatch, Volkswagen India is offering the 1.2-liter and 1.6-liter petrol trim of Polo at a jaw-dropping discount of Rs. 50,000. Complementary to the discount is a free insurance and an annual maintenance contract (AMC) of 2 years. With the price of insurance and AMC summed up to the initial discount, the total discount on the on-road price comes to a staggering 20.5 percent. In figures it is Rs 1.1 lacs! While that is the case with the Polo hatch, the Vento sedan enjoys a flat discount of Rs 1 lac on the petrol trim. 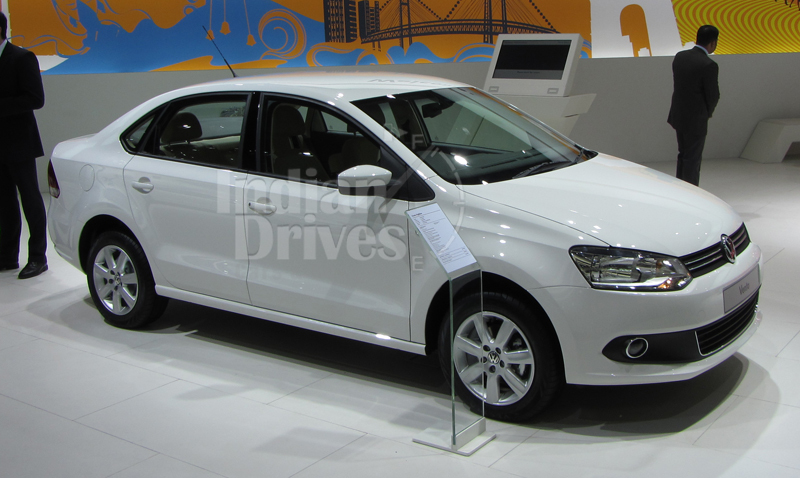 In addition, the 2012 Volkswagen Vento sedan delivers after one month from the day of booking. Don’t be under the impression that the 2012 Polo petrol is overbooked in the current calendar. Taking into account the 2011 performance, VW has decided to send the petrol trim into production at the facility only after an order is placed at the dealership. The 2012 Volkswagen Polo & Vento petrol enjoy free insurance and AMC worth Rs. 60,000. Something that needs to be taken into notice is that a 2011 model delivered in 2012, still holds the 2011 production date. This fact plays a vital role during resale of the car. Although the petrol trims did not do fairly well in the Indian economy, both the VW cars are outrageous machines. They have one of the best power in the respective segment, and come with top-notch German quality. Many automakers in the country are compelled to offer heavy discounts on the petrol models to maintain the ratio with alternate fuel cars sold.